Crunching Koalas put out a launch trailer to promote today’s release of Cinders on Switch. Watch the video below. 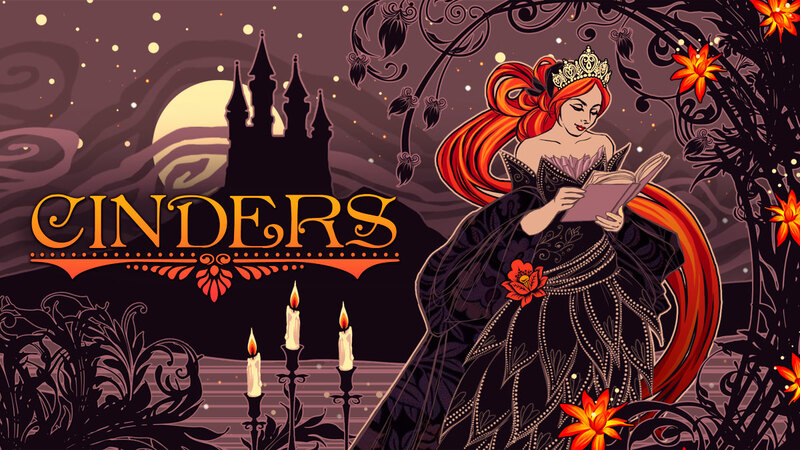 Just in time for Valentine’s Day, Cinders is releasing on Switch. The “mature take on Cinderella” is slated for February 14, priced at $19.99. 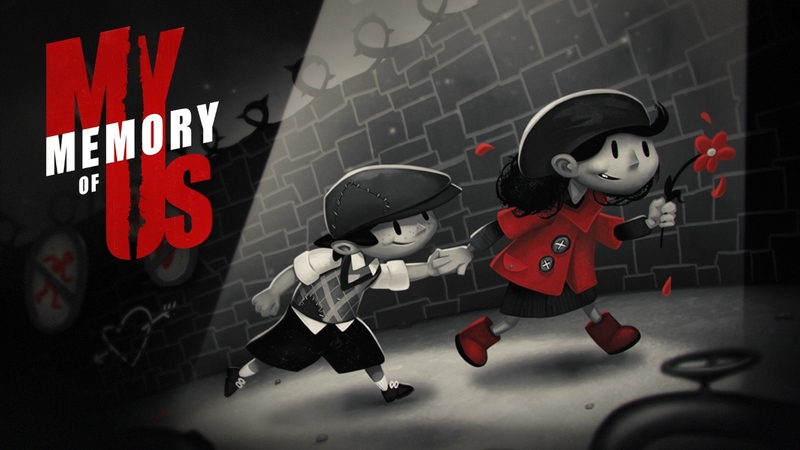 Thanks to a listing on the eShop, we now have a release date for My Memory of Us. 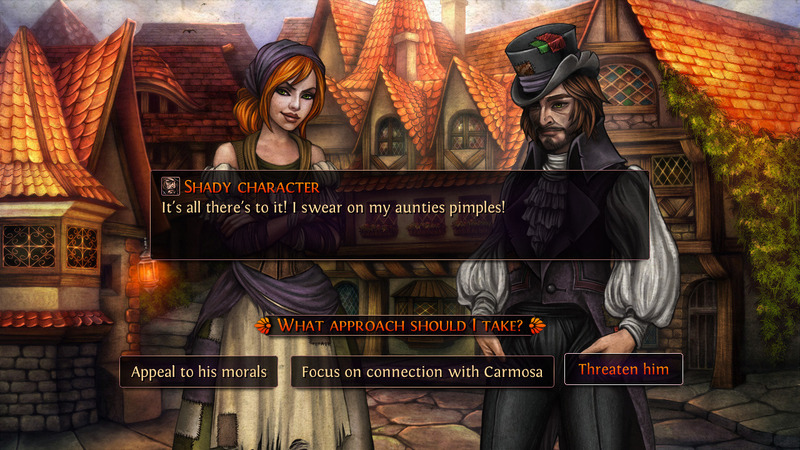 Crunching Koalas will be publishing the game on January 24. Following its appearance on the Switch eShop a few days ago, footage is available from Sky Force Anniversary. Get a look at around a half hour of gameplay below. 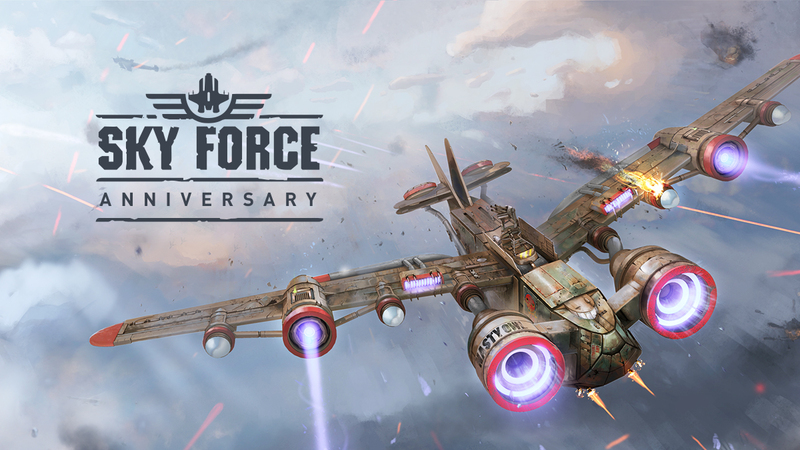 Last Thursday, Sky Force Anniversary made it to the Switch eShop. 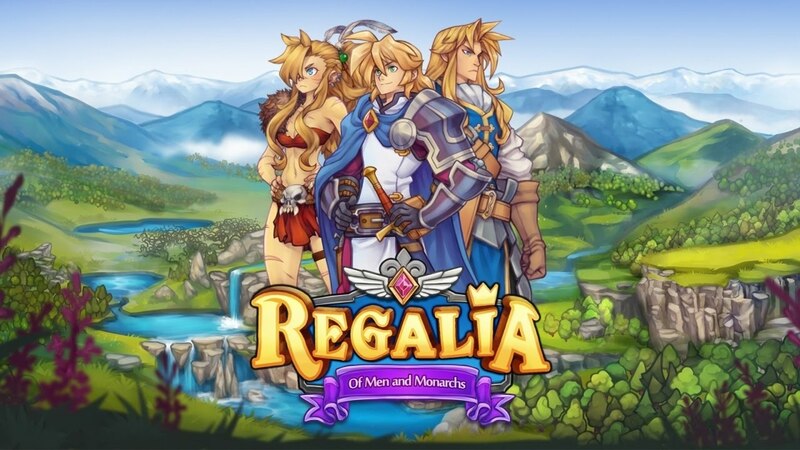 We have the game’s new launch trailer attached below. 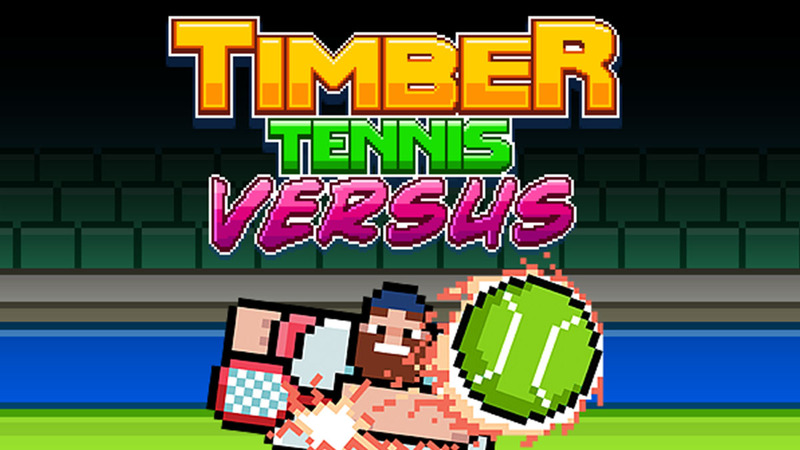 A couple of days ago, Timber Tennis: Versus was added to the Switch eShop. 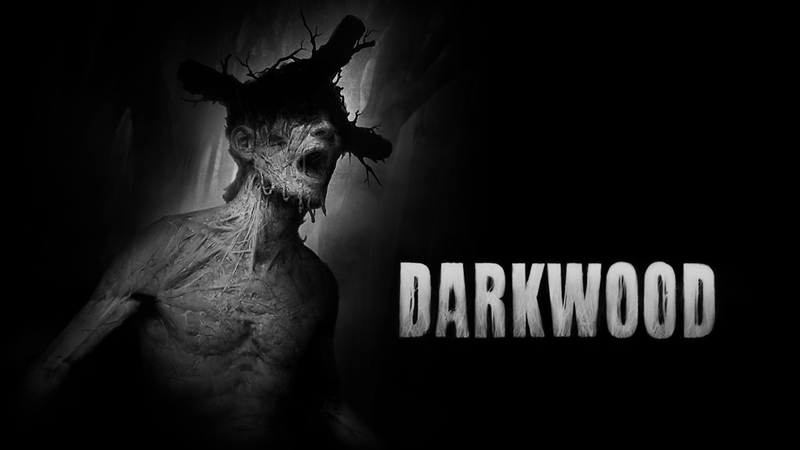 Take a look at the game’s official launch trailer below.